LONDON – Never one to duck a challenge, Richie McCaw is determined to take the pressure that comes with trying to become the first New Zealand captain to win the World Cup on foreign soil and use it to his advantage. The All Blacks won the tournament in 1987 and 2011 but have never clinched the title away from their own shores, frequently buckling under the inevitable heat that comes with being heavy favorites. 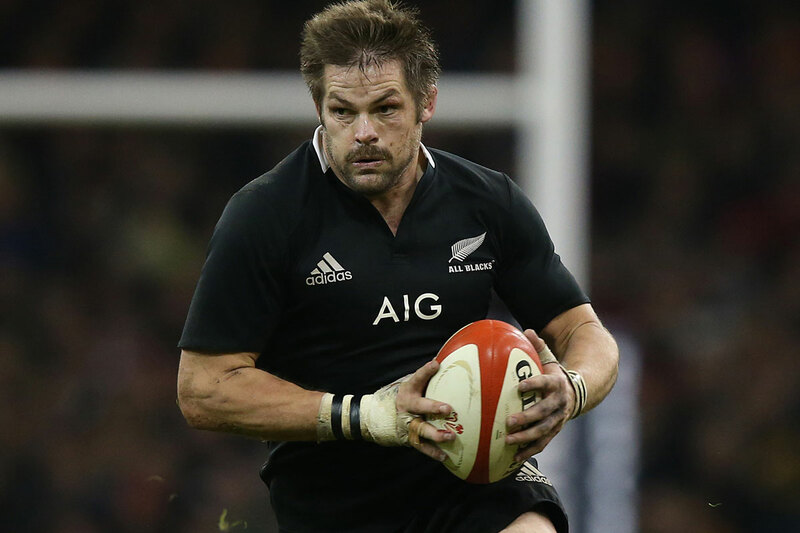 With no team ever retaining the World Cup, McCaw has an opportunity to lead New Zealand to a double dose of history. With that comes inevitable pressure but it is a challenge the loose forward and triple world player of the year relishes. “Less familiarity makes a bit of a difference,” he told reporters at the team’s London hotel when asked about the challenge of clinching the trophy outside New Zealand. “(You can’t) let it become a weight on your shoulders. You have just got to roll with it and the attitude around that is pretty key, history has shown it is not an easy thing to do but it is what excites you as well. It certainly excites me,” said McCaw. McCaw was one of a number of players who addressed the media on Friday, along with young wing Nehe Milner-Skudder who is excited by the whole experience of coming to England for the tournament. “First time over so it’s all pretty new. Even the flight business class was right up there so it’s all been pretty cool,” he said before admitting his only previous knowledge of the country came from watching TV soap Coronation Street with his mum.